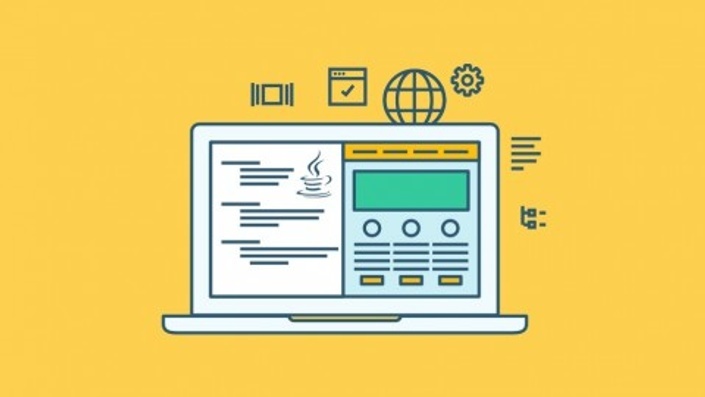 In this course, you will adopt techniques to help you build a graphical user interface, more specifically a GUI, with the Java programming language and SWING library. For the development of a graphical user interface, the most important are the operating systems Apple Macintosh and Microsoft Windows. Thanks to them, the graphical user interface succeeded in completely replacing previously impractical textual interfaces that were complicated for efficient use. The course is split into four sections. In the first part of the course you’ll have the chance to find out what a Graphical User Interface is and when it’s used. After this, you’ll also learn everything you need about its AWT and SWING libraries. The second section is dedicated to the basics of SWING components. You’ll get a complete picture of the classes JLabel, JButton and JTextComponent, but also about what and how simple and stylized control texts are used. You’ll also get acquainted with other classes such as JToggleButton, JDialog, JColorChooser and JFileChooser. You’ll be trained to print text as well as handling SWING controls using the NetBeans GUI Builder. The third section will focus on SWING events. During these lectures, you’ll see how to create event classes and interfaces for their listeners. After that, you’ll be looking at a lesson that’ll talk about connecting to the MySQL database through NetBeans. You’ll then work on SWING's competing programming, while the last part of this study unit will deal with the use of actions and JSwing timer classes. Finally, through the final section you’ll deal with advanced SWING components, that is, by using focus and linking controls, as well as connecting through binding methods. This course will help you to understand Spring and Spring MVC. The course starts with an overview of the Spring Tool Suite IDE. We also create a simple Hello World app so you have a quick kick off on using Spring. We then move into the main modules of the course. The first is creating a Spring web app that is database driven. Then we basically create the same app from scratch but this time using Spring MVC. This allows us to compare the advantages of Spring MVC over Spring. You'll walk away from this course with a better understanding of Spring, Spring MVC and Spring Beans plus why you’d want to use them. You’ll also be adding a great new skill set to your toolbox and resume. 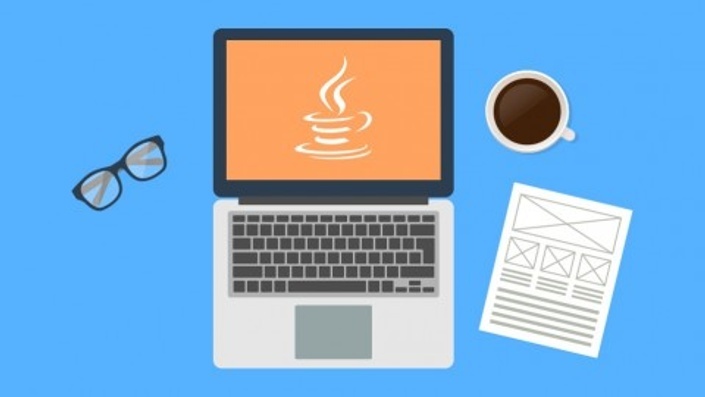 Java is the number one development platform in the world, running on 97% of desktops. So it's no surprise that Java programmers are some of the most sought after by employers. 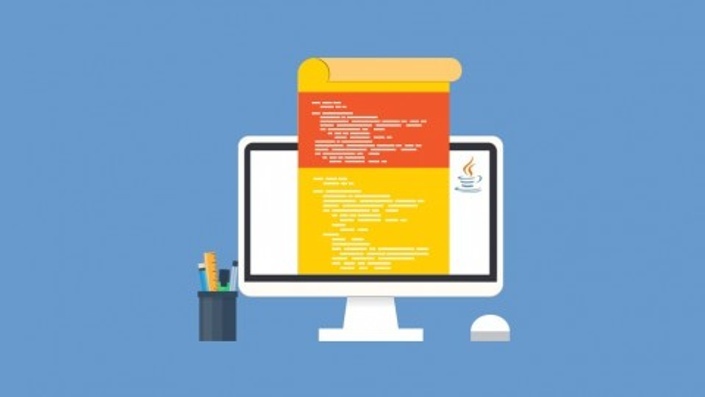 A java certification course adds bonafide credentials to any resume, and is a sure fire way to strengthen your skills and employment prospects. 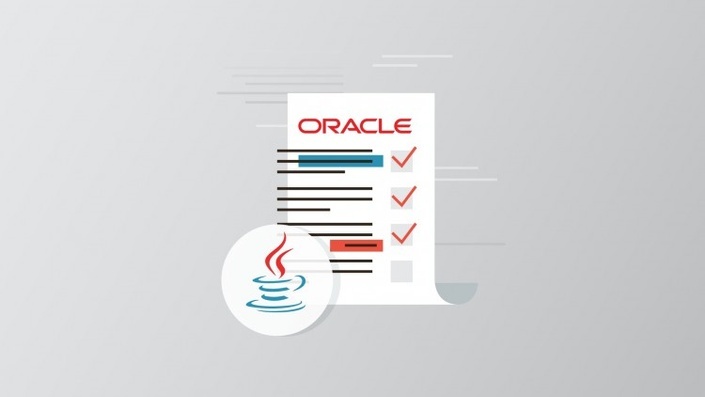 This certification exam is to verify that you have mastered the concepts covered in our Fundamentals of Java Programming course.